Ciabatta – This is a well-known bread found all over the world and it’s a classic bread made in almost every Italian region. It gets its name from its appearance, looking like a ‘slipper’. 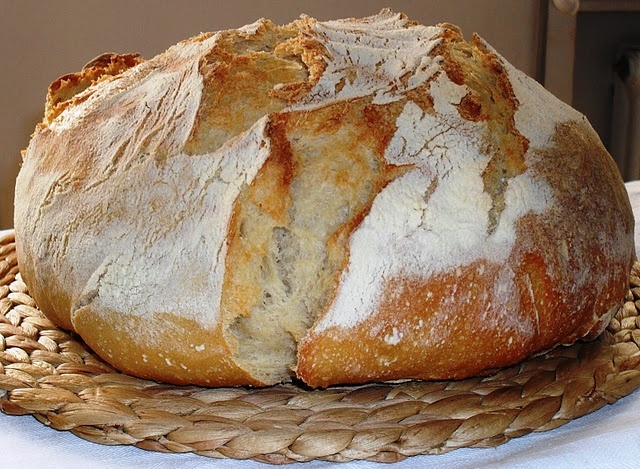 Enjoy some rustic Italian bread when you next visit Italian restaurants in Dublin. Visit https://www.forno500.ie/ an Italian Restaurant in Dublin. Focaccia – A flat variety that’s somewhere between a pizza and bread. There are different varieties depending on the region, with the most famous being focaccia ligure, made with olive oil, rosemary and sea salt. Freselle – More of a bakery item than a bread, freselles are commonly found in southern regions and made from durum wheat. Similar to the consistency of a biscuit, it is cut horizontally into two pieces and cooked again. It is enjoyed mostly in summer along with tomatoes, olive oil and basil. Grissini – Originating in Turin, these breadsticks are now eaten everywhere, and they are best enjoyed seasoned with olives, sesame or rosemary. Rosetta – A puffy, crunchy bun-type bread that is also known as ‘michetta’ in some regions. It resembles a star with an enlarged tip. Schiaccia – Similar to focaccia, it hails from Tuscany and is baked with salt and olive oil. Pane Cafone – This is made using a soft wheat and it’s a rounded shape bread usually made in Campania. Taralli – Considered as more of a bakery food, it is shaped like a ring which has not risen. It is made mostly in the southern regions and Lazio, and you’ll also find different varieties including a sweet version. You can purchase pane at bakeries, known as panetteries or forni. In a panetterie, you’ll also find cakes and cookies that have been made locally and smell amazing! Bread is eaten with virtually anything and everything in Italy and a restaurant will almost always bring some to the table at the start of a meal. Italian bread is eaten as sandwiches, but it’s also enjoyed as plain bread eaten alongside lunch or dinner with every dish apart from pasta and desserts. The Italians love to engage in a little ‘scarpetta’, the act of mopping the plate with a good chunk of delicious locally-made bread.